Asus Eee PC 1001PXD-EU17-BK Seashell 10.1 inch Atom N455 Processor 1GB Ram Memory 250GB Hard Drive Windows 7 Starter Netbook Computer (Black). Seemingly crafted by nature itself, the Eee PC Seashell draws its inspiration from seashells. It's so light and compact, you can take it anywhere with you! And with sleek curves and smooth lines hugging its lustrous shell, the Eee PC Seashell will easily charm passers-by wherever it goes. 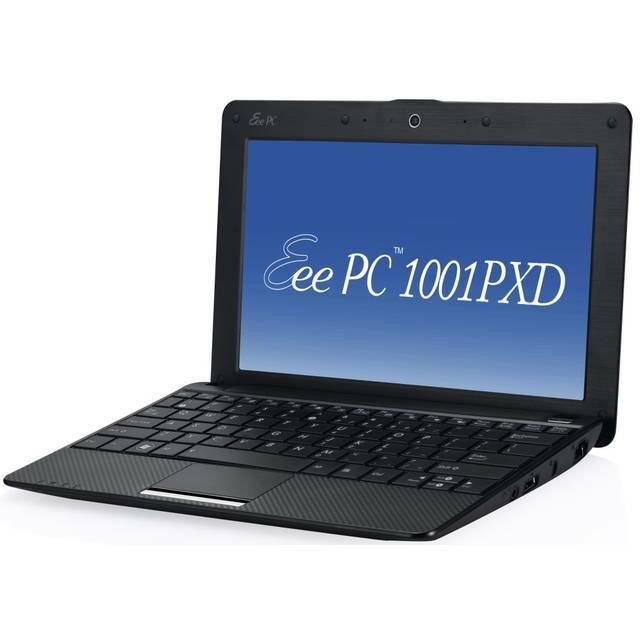 The Eee PC 1001PX is not only beauty outside with elegant seashell design, but also matches with its power inside as energy efficiency. It features the new power-saving Intel Atom N455 CPU, which works in tandem with ASUS exclusive Super Hybrid Engine energy management technology to deliver hours of Battery life on a single charge. 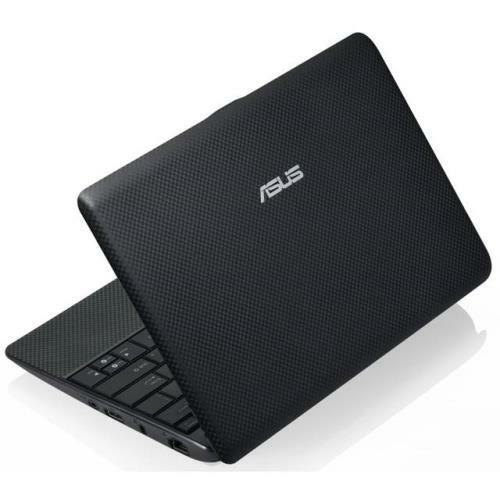 The Eee PC 1001PX's is truly the product of ASUS love for the Earth and perfect masterpiece to eliminate worries about power while on-the-go for a long lasting unplugged computing experience.